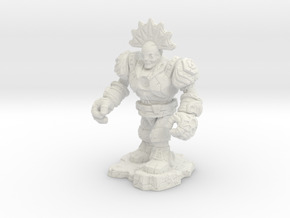 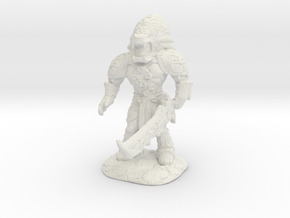 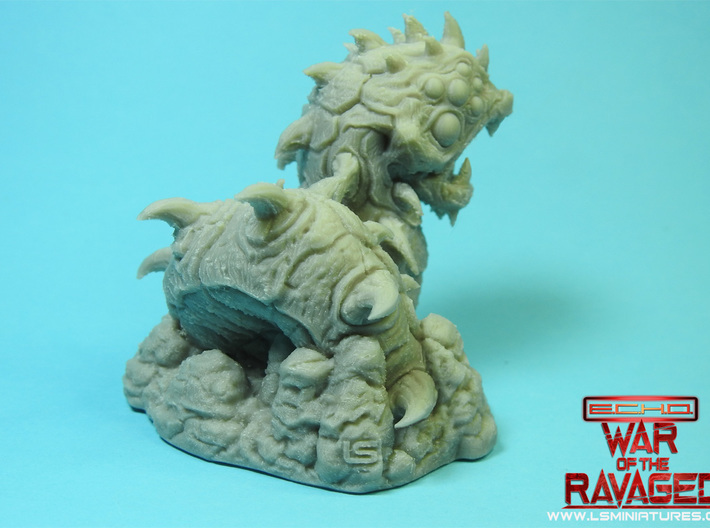 The Ravager worm game figure from the upcoming, 3D printed table top board game E.C.H.O.-War Of The Ravaged. 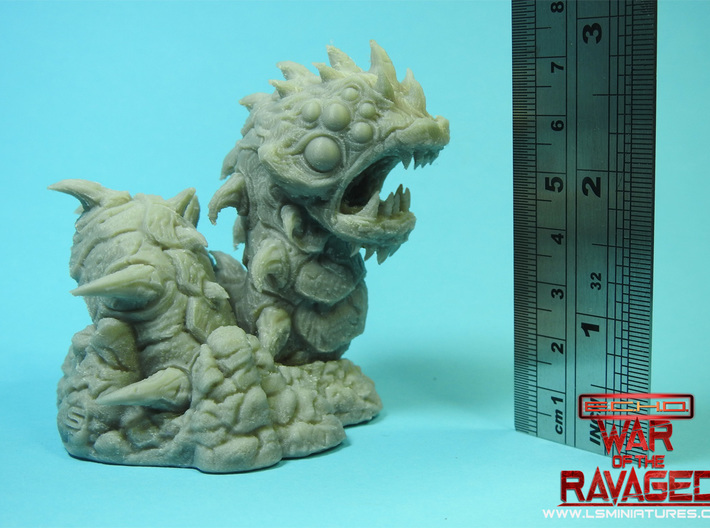 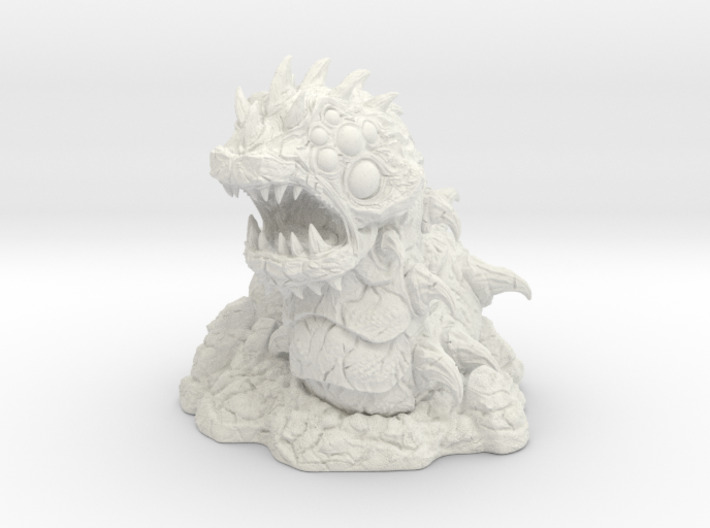 The Ravager worm comes as .stl's in two sizes: 72mm and 52mm including the base. 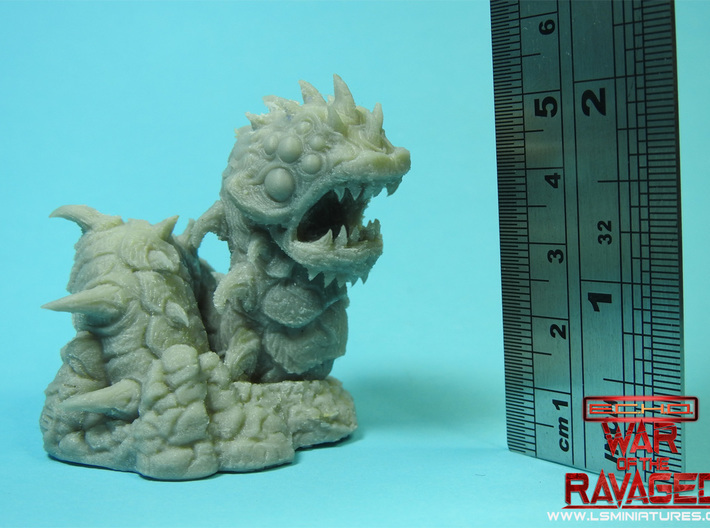 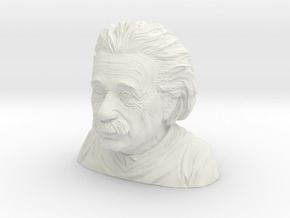 The model has been specifically designed and made for 3D printing to avoid any issues that can occur printing in the smaller scale.